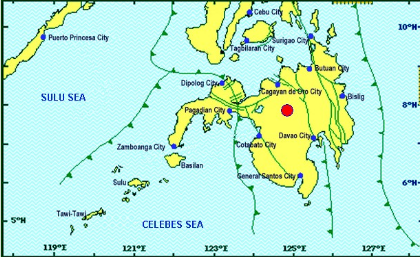 (Eagle News)—A 4.3-magnitude earthquake struck Bukidnon early Saturday, April 13. 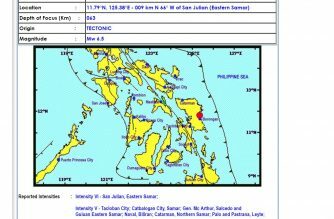 The Philippine Institute of Volcanology and Seismology said the quake hit five kilometers northeast of Pangantucan at 12:20 a.m. 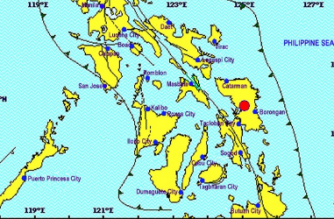 The depth of focus of the quake, which was of tectonic origin, was 7 kilometers. No damage to property nor aftershocks were expected.